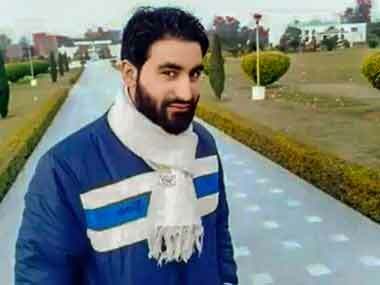 Within hours of the gunfight in which Sabraz Ahmad Sofi was killed, photographs of him looking "dashing" flooded social media first and mainstream media soon after, as it happened in the case of Burhan Wani in 2016 and more recently after PhD scholar Manan Wani's killing. 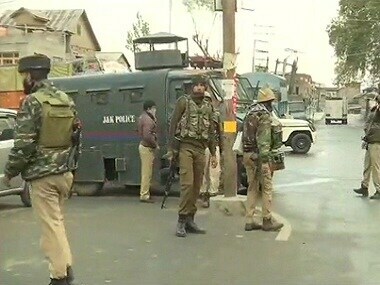 Three terrorists and one police personnel were killed in a gunfight that started early on Wednesday in the Fateh Kadal area of Srinagar in Jammu and Kashmir. 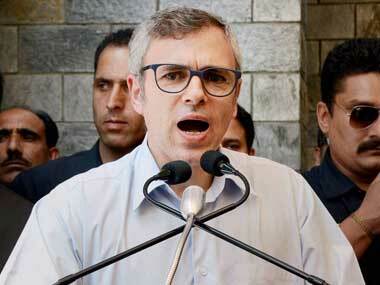 On 12 October, the students were suspended for their alleged attempt to hold an "unlawful" gathering on campus. There students were later booked for allegedly raising "anti-India" slogans and and trying to hold a prayer meeting for Wani, killed in an encounter in north Kashmir on 11 October. 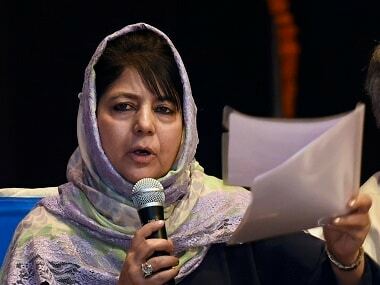 Mehbooba Mufti said that it "will be a travesty to punish the AMU students for remembering their former colleague who was a victim of relentless violence in Kashmir". 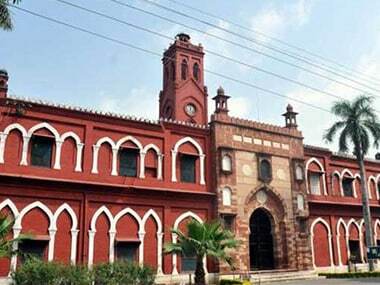 Three Kashmiri students of AMU were booked on sedition charges for allegedly for raising "anti-India" slogans and trying to hold a prayer meeting for Hizbul Mujahideen commander Manan Bashir Wani on 12 October. 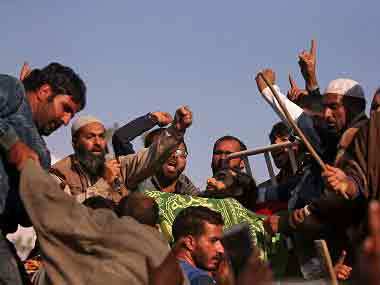 Three Kashmiri students of the Aligarh Muslim University have been booked for sedition for allegedly raising "anti-India" slogans and trying to hold a prayer meeting for Hizbul Mujahideen commander Manan Bashir Wani, who was killed in an encounter in north Kashmir, officials said Friday.